Here’s a couple of vids from our show Friday 7/18 at Old Orchard Farm in East Lyme, CT. A beautiful room, a great crowd and some delicious farm-made ‘cider mead’ contributed to an absolutely wonderful evening. We’re super excited about this one! A very special summer evening concert and potluck at one of the region’s finest listening rooms, East Lyme’s Old Orchard Farm barn. 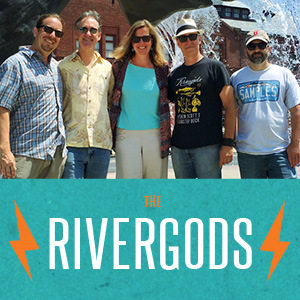 If you’ve never seen a show there (or the new Rivergods line-up) you’re in for a treat. 7:30pm showtime, $10 person/$15 couple. BYOB and potluck. More info here.